Pinta Piedras - Integral Steps, an integrative education non-profit supporting the balanced development of individuals, families and communities, through music, movement, psychotherapy, ecology and creative arts! Colorado and Portland based! 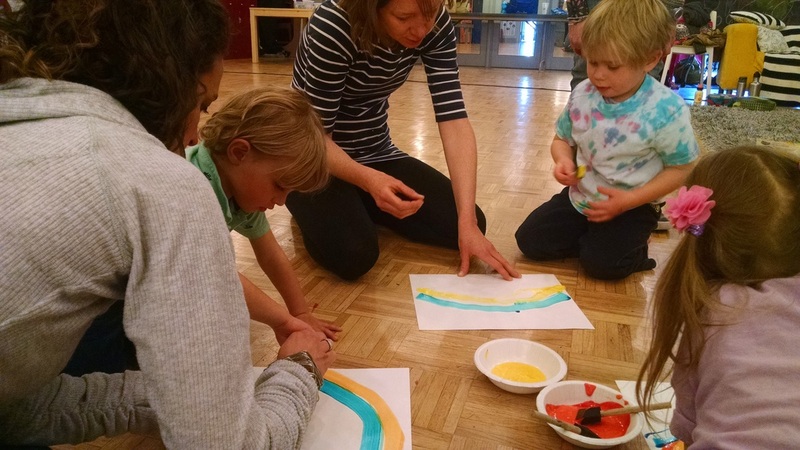 ​Classes develop basic concepts of colors, numbers, nature, parts of the body, and feelings in both Spanish and Art. In language, we will develop the sounds and understanding of letters that belong to the Spanish alphabet. 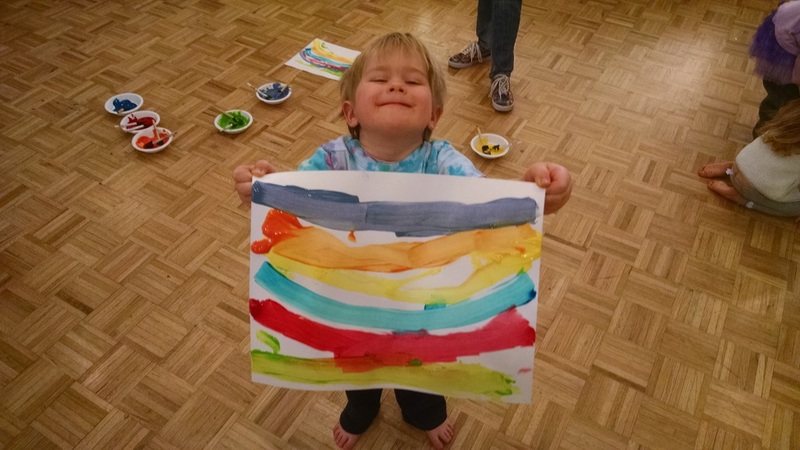 Through art we will explore each of the senses in adventure that utilize creativity, imagination, and spirit of play! We will continue our growth through experiential classes, but also delve deeper into focus on reading, writing, and conversation skills. The goal at the end of the course is to have a basic conversation in Spanish with parents, family, and friends at final class fiesta! Begin, develop, or master your Spanish skills. Basic language concepts, conversation skills, through fluent immersion! We always want to make sure our classes are affordable! If you help us grow the size of our classes, you will receive a referral discount. The more families that sign up, the less expensive it is per class!